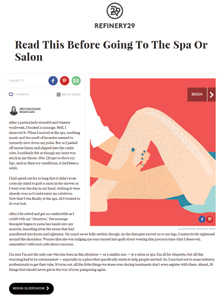 Secured by Boston and New York public relations agency marlo marketing, a placement on Refinery29 features a quote from Dream Spa Medical’s Spa Director Slone Mathieu about spa etiquette. 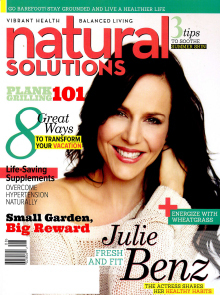 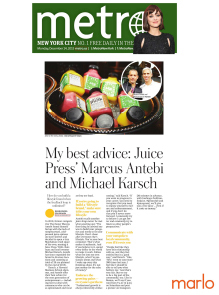 marlo marketing, a public relations agency with offices in Boston and New York, secured coverage of Juice Press in a business story featuring advice from Juice Press Founder, Marcus Antebi, and Chairman, Michael Karsch, on building a lifestyle brand. 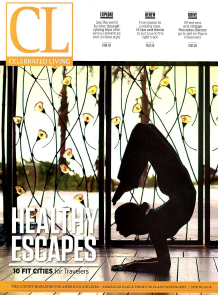 Good to Go is featured in a “Pre-Vacation Preparation” article written by acclaimed MD, Ed Levine. 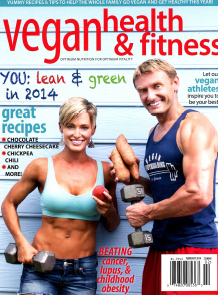 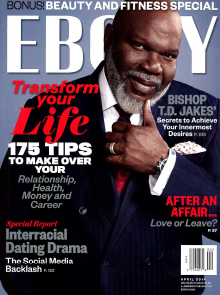 Ebony, a premier African American oriented magazine, features Good To Go as a smart travel accessory in their monthly “Good Medicine” roundup of news and ideas for healthy living. 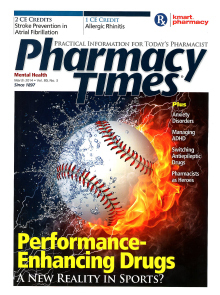 Pharmacy Times prominently features Good To Go in their monthly roundup of the newest over-the-counter products on the market. 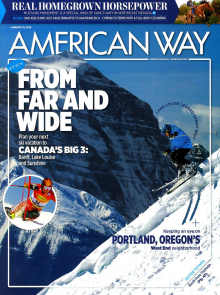 American Airlines’ in-flight magazine, American Way, features an impressive five-page feature article on the writer’s firsthand experience at Hippocrates Health Institute’s Life Transformation Program. 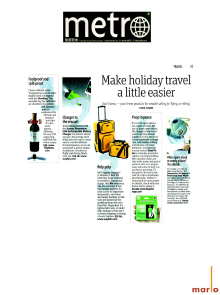 Good To Go is featured in a holiday travel product roundup in metro newspaper’s print editions in Boston, New York, Philadelphia and four Canadian cities.